Update 28 March 2017: There’s a new version of Laurier Super Slimguard, and Whisper Ultra Clean. You know, sometimes pads feel like diapers, and you can’t help but feel like a toddler time and again. That’s why I like using slim and ultra slim pads. They feel so much more comfortable. I remember I was in the first few years of Period-hood when I first started using super slim pads (Laurier Super Slim Guard FTW). It felt so much better, like there was nothing there at all. 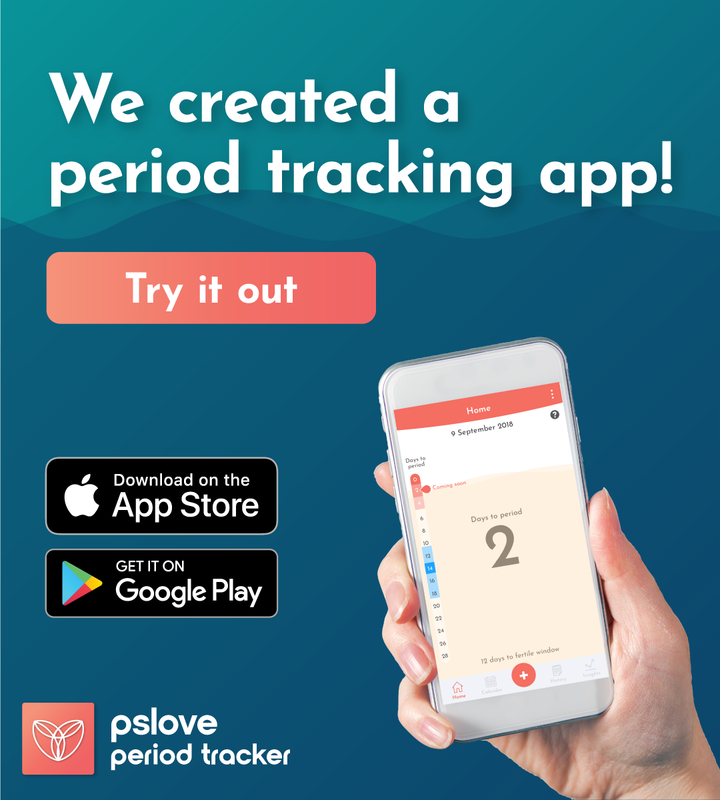 Good for all active ladies out there! Anyway, the title says it all. It’s all about Ultra Thin & Super Slim this Thursday! Which is the one pad that is above the rest? *These aren’t all the ultraslim pads that are currently available in the Singaporean market right now, but you can imagine that each brand manufactures its pads in almost the same way. 3. Dry net or Cotton top layer? “Tissue paper” wrapper of Sofy’s Extra Dry pad. Whisper’s paper lining is separate from the wrapper – but hey, nice colour! Wrapper: I really liked Sofy’s Extra Dry “tissue texture” paper wrapper. It’s outer wrapper was so soft, and the best part is that it wouldn’t make those irritating crinkly noises that you get while tearing the wrapper open! Another interesting wrapper was Kotex’s Luxe – HOT PINK. Usually we’d like to keep our pads out of sight – but this one is simply shouting for attention. 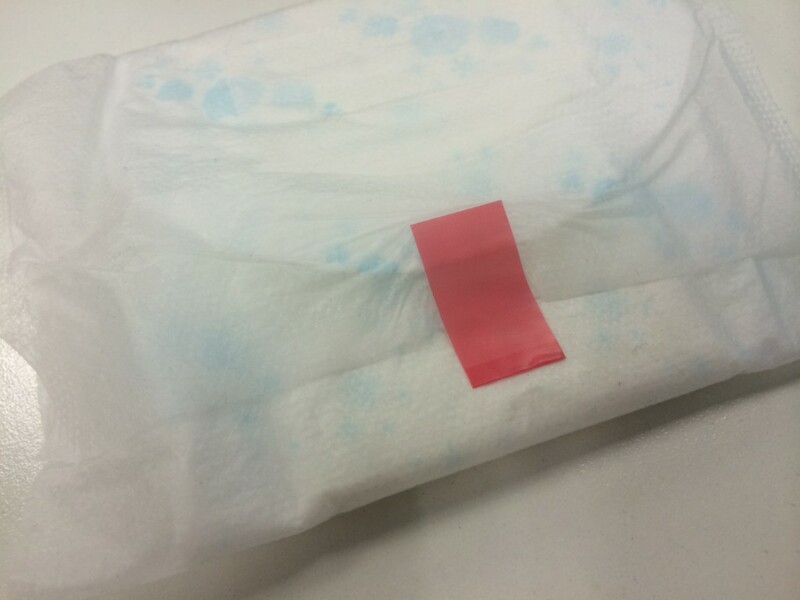 Whisper’s wrapper has a unique green colour, but did you know that the pad within is separate from the wrapper outside? 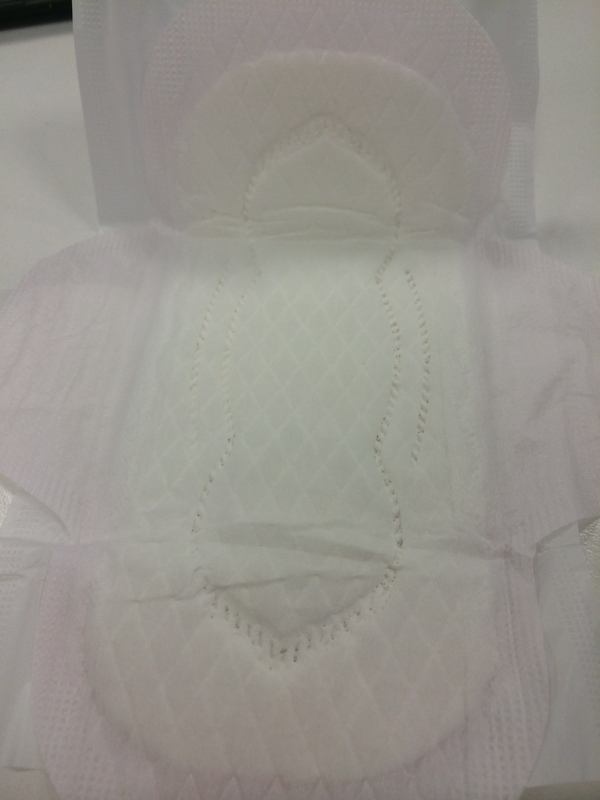 Most other pads are directly affixed onto the outer wrapper, but not for Whisper. 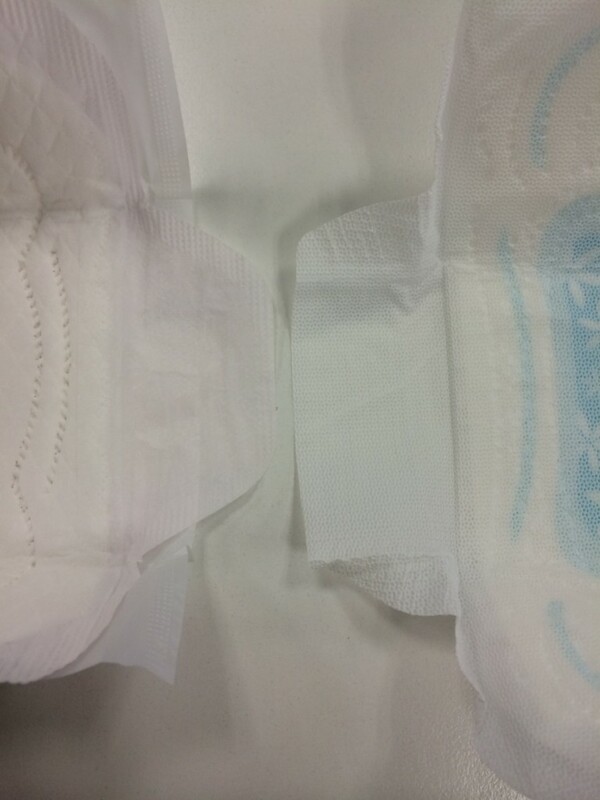 So the pad might drop out while tearing open the wrapper, and then you’d have to remove the paper lining from the pad. For me, that is pretty troublesome. For the wrapper, I give Sofy 5 Stars. You need enough enough stick area on both surfaces for it to work, right? Sticker: Have you ever had the situation whereby the sticker does not have enough sticky surface to stick your wrapper together? Well, Whisper’s Ultra pad stickers are nice and long, with more than enough sticky surface being exposed to do its job. Laurier’s stickers are pretty decent too (and really sticky). Whisper triumphs in the sticker category! 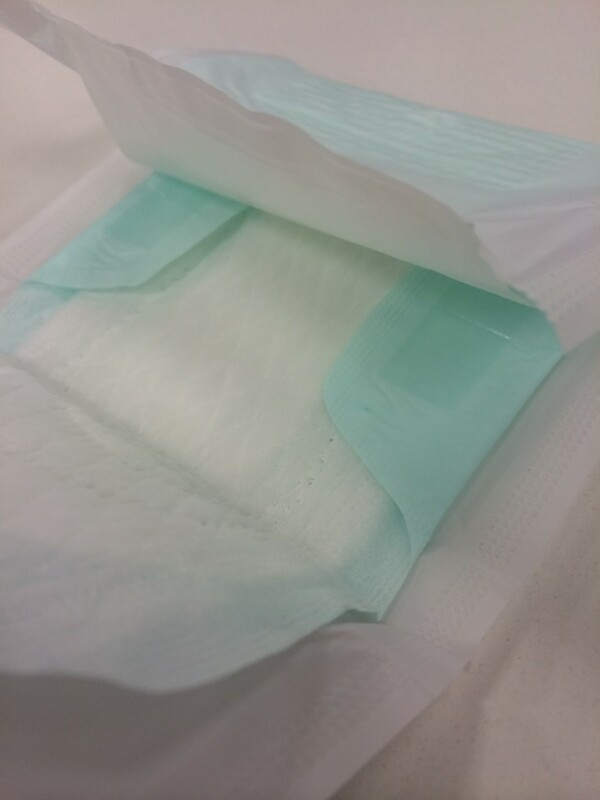 There are two types of pads – one whereby the adhesive paper lining is glued to the outer wrapper, so you can use one smooth action to take your pad out from the packaging, and the other whereby the lining is not glued to the outer wrapper, so you have to take out the outer wrapper, then remove the paper lining, then take out your pad. I’m talking about you, Whisper Ultra and Laurier Ultrathin. 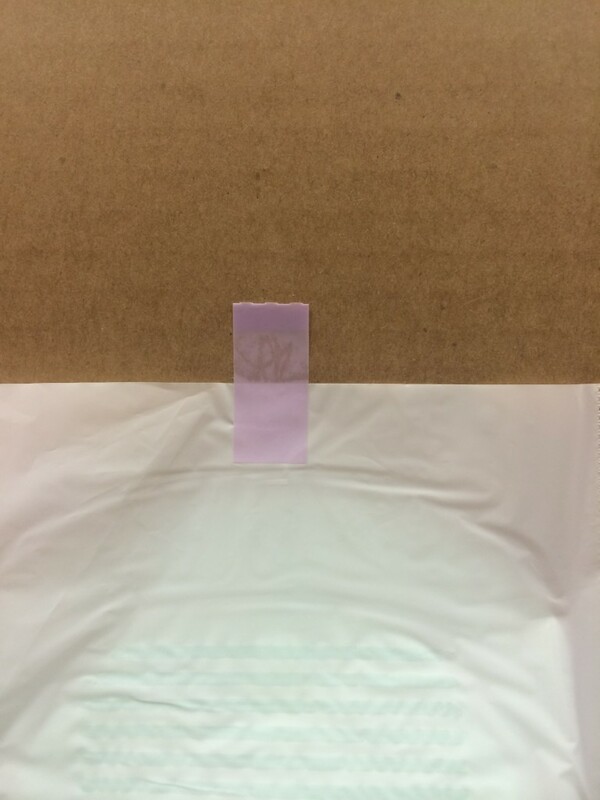 Laurier SSG’s paper lining comes off together with the outer wrapper – easy! In this matter, Laurier (both SSG and Ultraslim), Sofy Extra Dry, and Kotex Luxe have do a good job of gluing the lining to the outer wrapper, to make unwrapping so easy and convenient for us women on our periods! 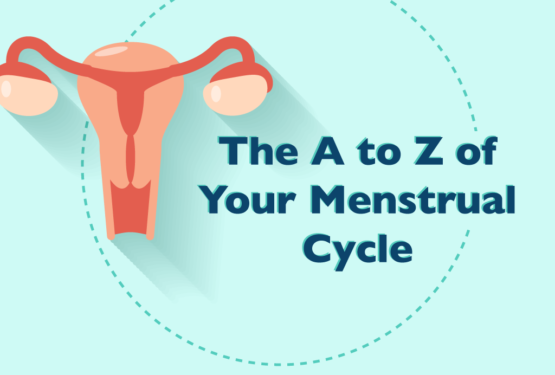 It’s really inconvenient to have to do spend more time changing your pad – not that I want to anyway. For unwrapping, anything but Whisper. I know some prefer Dry Net layers, while others think Dry Net layers are too rough on their skin. (BTW, the new pads released onto the market have been featuring softer Dry Net layers. Yejimiin calls its Dry Net layer “Silk Touch”. Personally I don’t find Dry Net layers very “silky”!) Then there is the Cotton top layer camp, but some say it does not work as well as the Dry Net. Laurier vs Whisper: Side by Side wing comparison – Whisper pads always have big wings. So, if you are like Peck, and you prefer wings that give you more protection on the sides, then you should go for Whisper. Whisper pads in general have distinctively large wings, that will ensure that all stains are contained within the pad itself. However, if side leaks aren’t an issue for you (lucky girl, you), then you can opt for smaller wings, like those of Laurier’s. Although smaller, these wings do their job of keeping your pad in place, and you’ll feel more comfortable. Medium sized wings are for people who do not have any extreme preference, so you can opt for Sofy Extra Dry or Kotex Luxe. 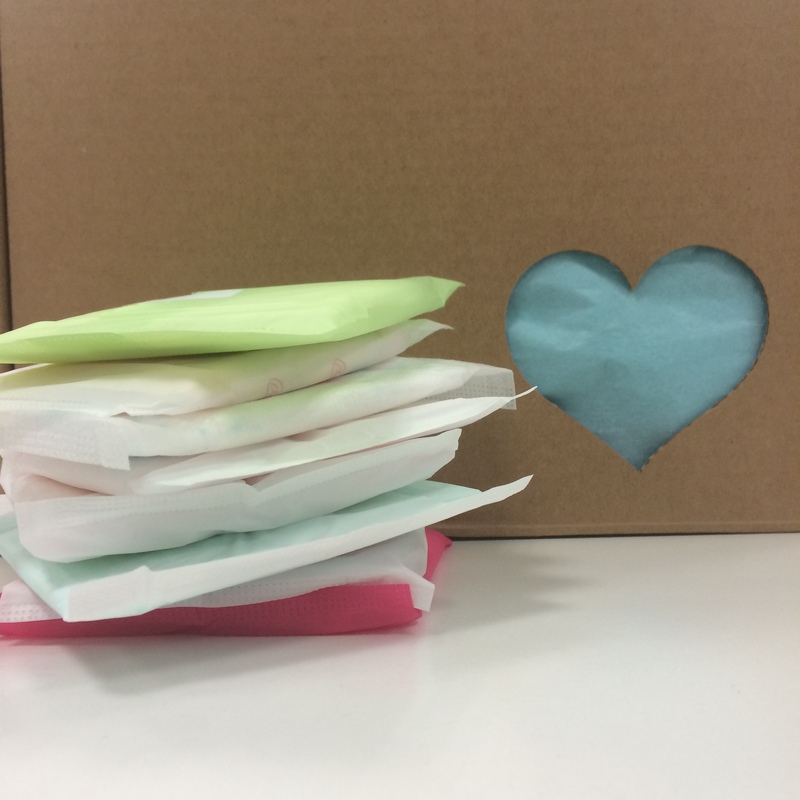 The flap that you see on the left is Kotex’s side gathers! Sofy Extra Dry comes with a cotton layer, and has pretty deep grooves too! Other than wings, all pads these days must feature a strong side leak protection. These come in either side grooves or side gathers. Kotex Luxe is different from the rest of the ultraslim pads because of its side gathers. Usually side gathers add on some thickness to the pad, so it is interesting to see that ultraslim pads can pack in side gathers. Besides Kotex, Sofy has a range of side gather pads, and its very own ultraslim side gathers. Side grooves act as channels to bring blood flow to the front and back of the pad. Laurier’s ultraslim pad has deeper side grooves than others, and also another set of side grooves along the edge of the pad to act as a double barrier. For some visible security – I choose Kotex. Adhesive is important to keep your pad in place when you move around so much! What is your fave ultrathin? Do comment below! Soft is the best of all . I say . 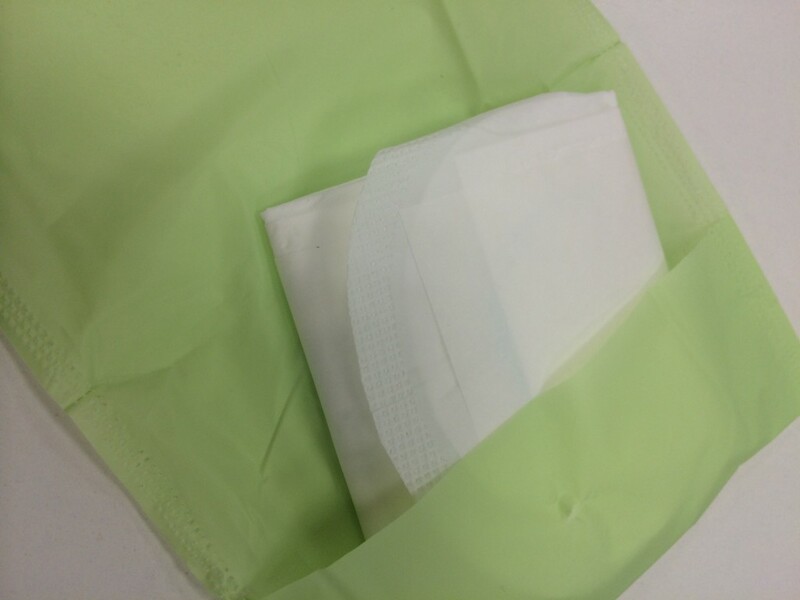 The tissue wrap gives a cottony feel. The cottony cover feels so soft. The wings are also nice. It also protects from leaks. I love Kotex Soft and Smooth overnight 38cm ultra thin. It is so soft and very comfortable. You will not have any feeling that you are using one, or maybe you will check twice if you have kept a pad. Do try this am sure you will have a gr8 night. Dry net surface gives me pad rash just like my son gets diaper rash from non cotton surfaced diapers. Sofy although has obvious side guards, but they were not effective for me everytime. Thus I have stopped using this brand. Therefore my ultimate preference is Laurier for its cotton surface. Now Whisper has a new product packaged in pink which uses very fine cotton surface which I like too. Any feedback on the absorbency after try out? Really curious to know. Will be good info too! Hi Szeling! 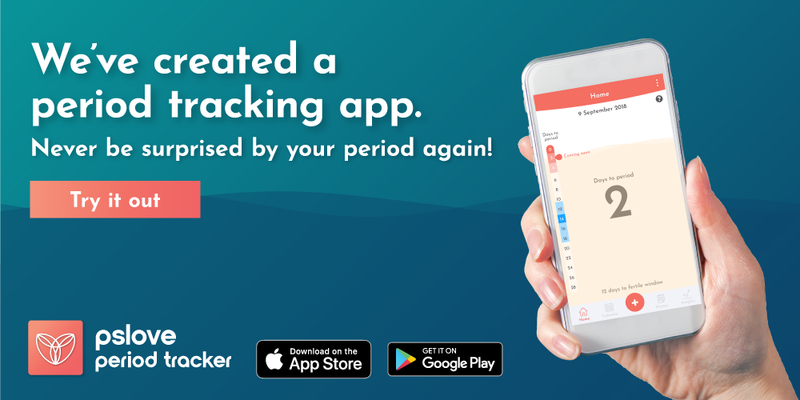 Thanks for the comment 🙂 We have tested newer versions of each pad (including absorbency) & you can find them here!